As a small business owner, you want to see the success of your business, but you are tired and overwhelmed by the piled up tasks waiting on your desk. When it comes to your books, not only do you have mounds of transactions to go through, but you have to know your profit and expenses so you can budget accordingly, and then you have Taxes! I am not just another bookkeeper. 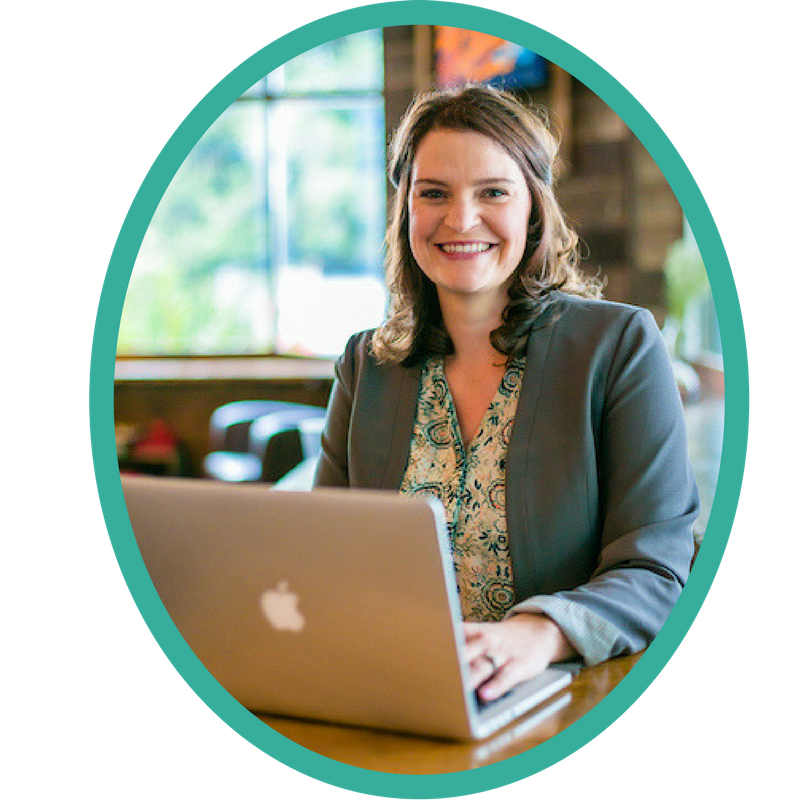 I put my all into helping you create a thriving business with finances that you understand and feel confident in. It brings me joy to ease your task burden and create fluent records that simplify Tax time. Would You Like To Have More Time Doing What You Love? Put your business first and get back to what you are an expert in, let me put you first by doing what I am an expert in. As your trusted advisor, I help you reach financial stability so you profit more from your business. I provide you with accurate and reliable financial data so you can operate your business with confidence. Are you confused and stressed about your finances? Get free resources to help you know what to do, how to do, and when to do it.